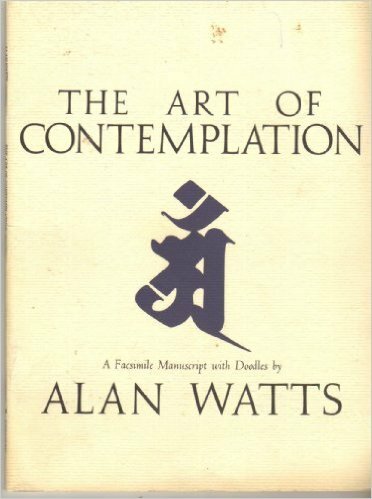 The Art of Contemplation by Alan Watts is a straight forward discussion of one’s place in the universe. Watts is known for his ability to interpret Eastern philosophical thought and make it digestible for the average western reader. This short manuscript written in his own hand is typically so. While reading the hand written prose one gets the feeling that an intimate discussion with Watts is being had. In this respect the manuscript is an enjoyable read that stays with the reader for a long time afterwards. If you haven’t read Watts before, this manuscript is a nice introduction to the man, his thoughts and his way.